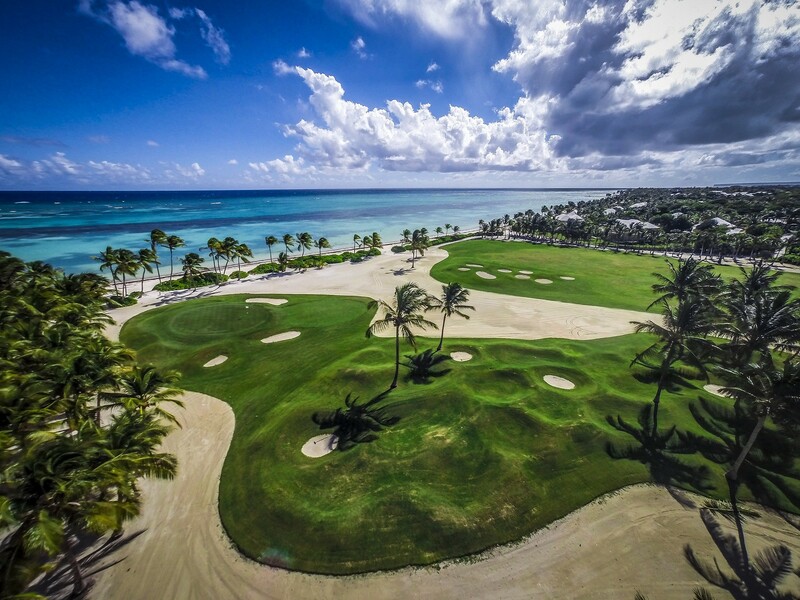 Puntacana Resort & Club features 45 holes of championship golf with six ocean front and 14 oceanview holes on Tom Fazio's Corales, and P.B. 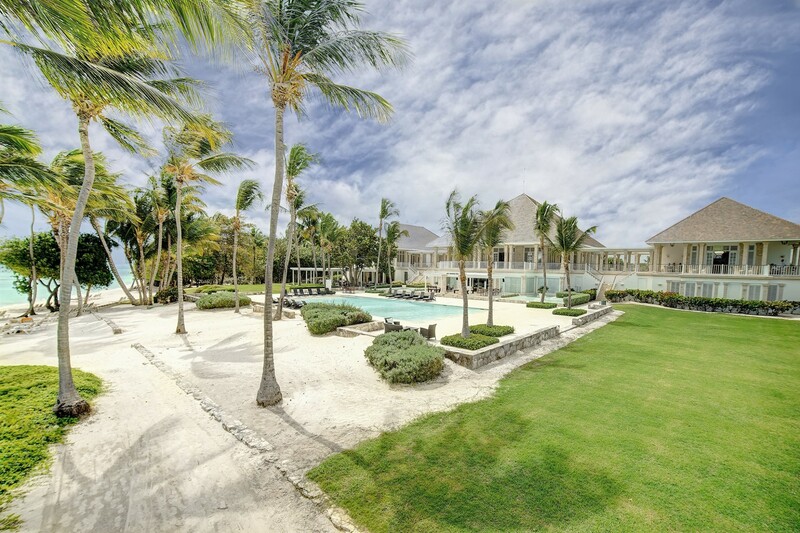 Dye's La Cana. 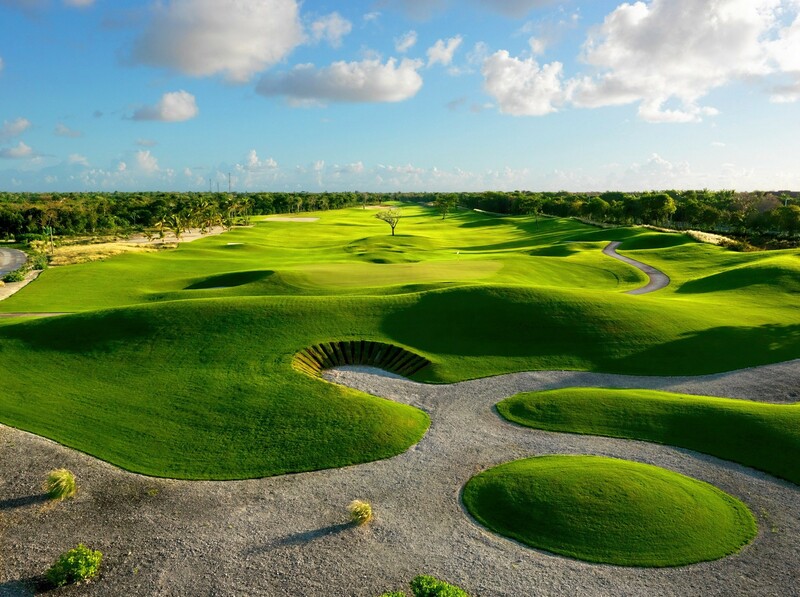 Tom Fazio's designed Corales is set between rocky cliffs, coral reefs and the expansive Caribbean Sea. 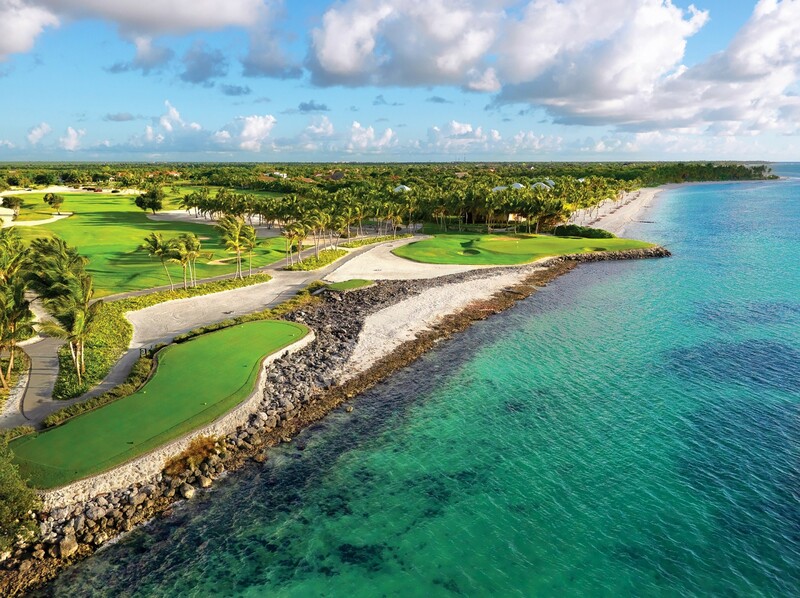 Six oceanfront holes. Multiple lines of approach. 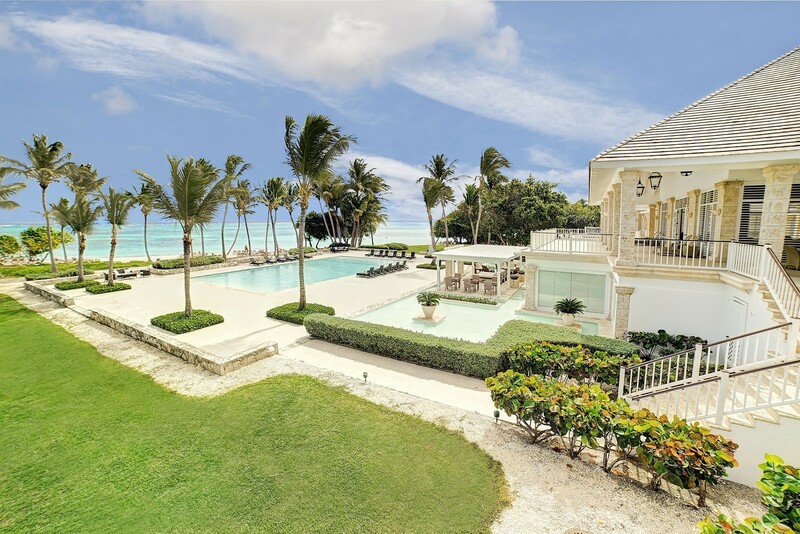 Located directly on the Caribbean Sea, the P.B. 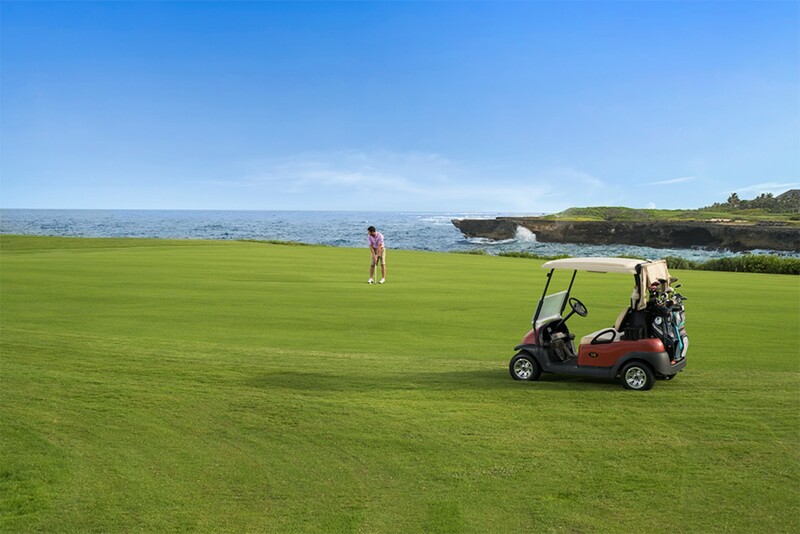 Dye designed La Cana Golf Course, consisting of 27 hole course features 14 holes with ocean views across Tortuga, Arrecife and Hacienda, was declared the number one course in the Caribbean by Golf Magazine. 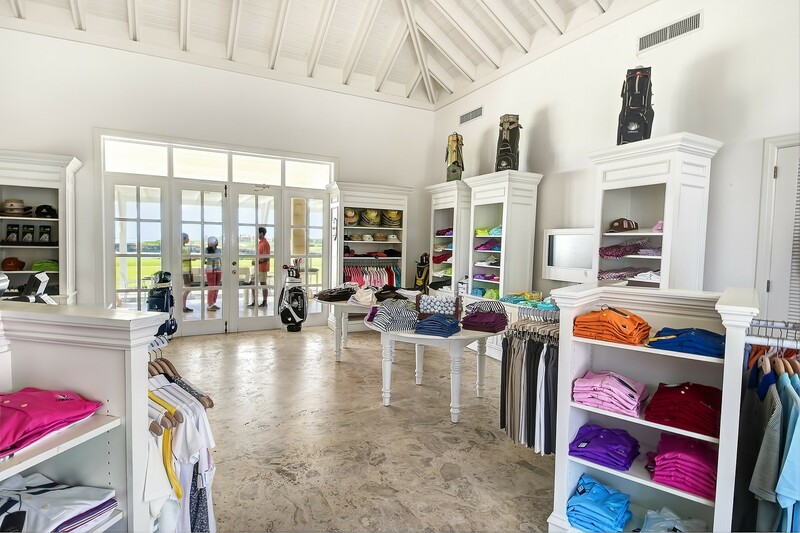 Visit our Dominican golf pro shops, La Cana Golf Shop and Corales Golf Shop, and prepare yourself for the premiere golf courses in Punta Cana. 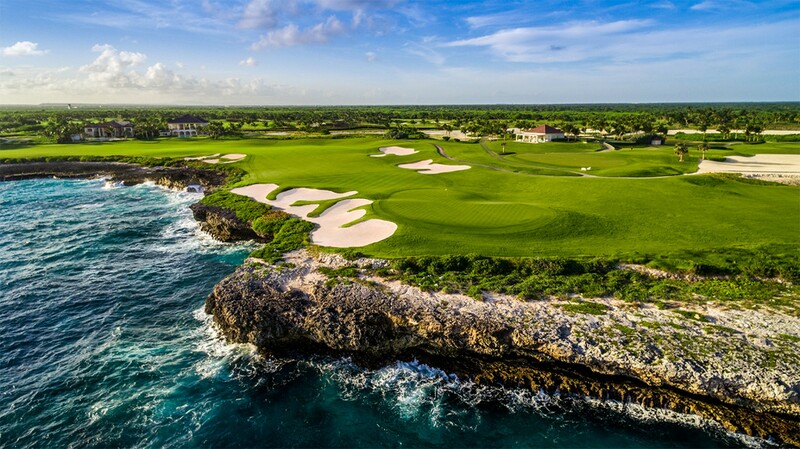 After a challenging round, you can retire to the 19th Hole Terrace, part of the gorgeous La Cana Golf and Beach Club designed by Oscar de la Renta. 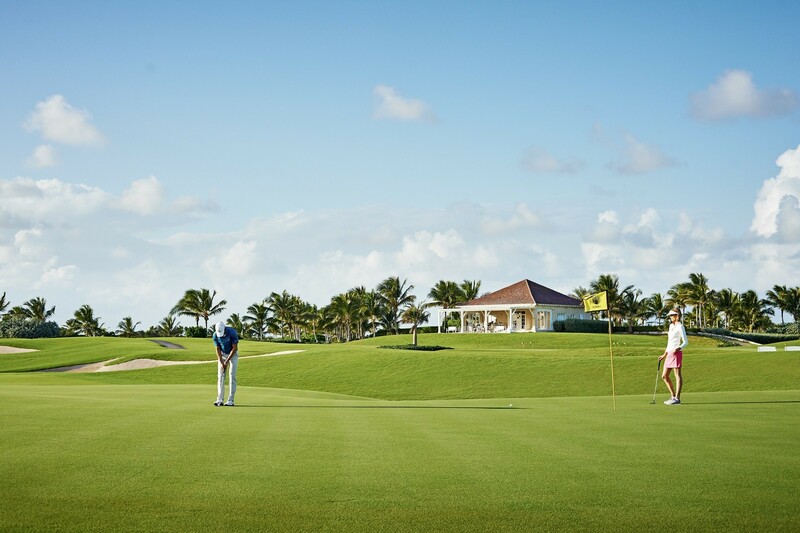 Grab a drink, and watch other foursomes battle the 18th hole along the picturesque, turquoise backdrop of the Caribbean Sea. Then retire to the high-ceilinged, comfortable clubhouse for a game of backgammon or hit the showers in our elegant locker rooms.